He’s been a chart-topping pop star with Spandau Ballet. He starred opposite his elder brother Gary in a film about the Kray twins. And more than 20 million people watched him incinerated alive in his car as EastEnders’ bad boy Steve Owen. Now here he is playing doubledealing lawyer Billy Flynn in the hit West End production of the musical Chicago. “I’ve taken over from Cuba Gooding Jr who made him comedic,” he says. Martin, then, is the great survivor. His good looks aren’t exactly a hindrance, either. With that striking white hair, ice-blue eyes and snake hips he’s turned himself into the ultimate silver fox. And he’s 56, dammit. How on earth does he do it? Apart from stretching exercises every day he only goes to the gym when he isn’t working. “Then I’ll do an hour a day on a programme I learned many years ago – part aerobic and part fast, light weights. I call it body management, protecting the vulnerable bits like my shoulders and knees. It isn’t the only reason why Martin appears not to carry one extra pound of unwanted weight. Two tumours removed from his brain in the mid-1990s left him with little appetite for alcohol. 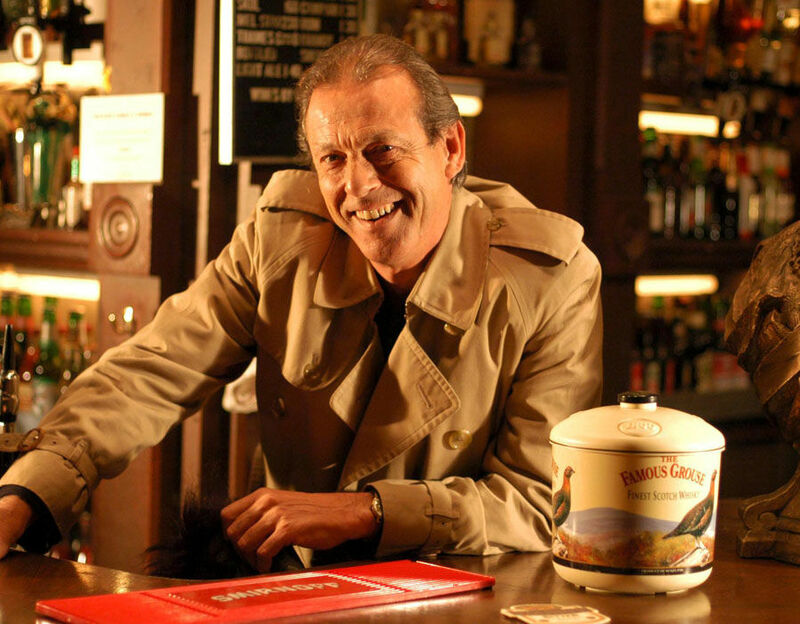 EastEnders actor Leslie Grantham has died at the age of 71. Take a look at his life and career in pictures. He might now have “a couple of glasses of wine a month”, he says. “I don’t have an aversion to it. It’s more that I just somehow grew out of it. The larger tumour had been in his head for years it turned out. When it couldn’t grow any further inwards it started growing upwards with the result that a lump formed in Martin’s skull. “And that’s what my wife Shirlie spotted,” he says. “I’m a very lucky man. If the big one hadn’t shown itself in the way it did it wouldn’t have been removed and they wouldn’t then have discovered the smaller, much more dangerous one growing underneath. A lucky escape indeed. But Martin’s troubles weren’t over. “After the tumours had been removed I felt relieved but I was in a terrible state. I felt like the shell of Martin Kemp. Salvation came in the most unlikely way. Close family friend George Michael was a big fan of EastEnders. So convinced was he that Martin would slot in well to the London-based soap that he rang the producers and recommended they screen-test him for a major role. “And I can honestly say that Steve Owen brought me back to life. It was all down to his character. "He had so much confidence and charisma. He had real swagger and I think all of that began to rub off on me. It’s not the only reason why Martin feels such gratitude to George – or Yog, as family and friends called him. It turns out he also acted as matchmaker for Martin and Shirlie (a former girlfriend of Andrew Ridgeley) who, along with her friend Pepsi, was a backing singer with Wham! Recalls Martin: “I first met Shirlie on Top Of The Pops and then a fortnight later at a party. 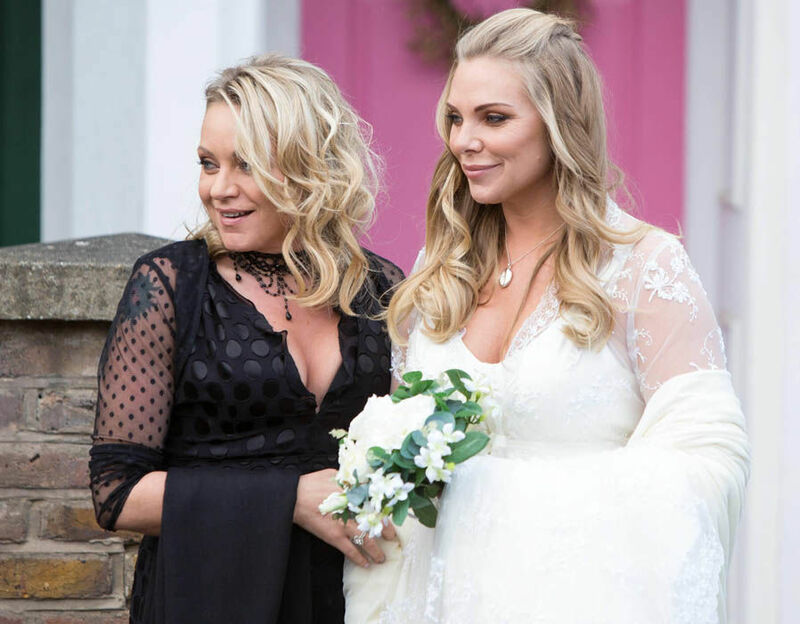 EastEnders: Take a look back at the most dramatic exits from Albert Square. In time George became godfather to the couple’s two children: daughter Harley is now 28 and runs her own media company, Roman is 25 and a radio DJ, who hosts the breakfast show on London’s Capital radio. “That man did so much for me in his life,” says Martin. But he won’t be drawn on George’s untimely death. So what first attracted Martin to Shirlie? “I thought she was the funniest girl I’d ever met and I still think that today. We’ll have been married 30 years this November and I couldn’t live without her. Simple as that. People sometimes congratulate me on that achievement but I don’t see it like that. That’s just how it is." Fine, but show business is riddled with failed relationships, temptation and high-pressure work often combining to undermine the strongest of marriages. “No, I don’t see it like that,” says Martin. “When I go to work I just get on with the job. And I don’t think the world of entertainment is different from any other. A bank manager is just as likely to have an affair with his secretary as an actor is with his leading lady. Next up professionally speaking is a mini-tour with a newly re-jigged Spandau Ballet following lead singer Tony Hadley’s announcement last year that he was going to go solo. That could have been the end of the band but the opposite has happened. “I’ve never felt so energised,” says Martin. First, though, they had to find a new lead singer. “We were auditioning people and then someone mentioned Ross William Wild and that was it. I’d appeared in the stage musical Million Dollar Quartet with him when he played Elvis. I immediately knew he was who we were looking for. He brings a new energy, a rocky edge to the band. So no hard feelings about Tony’s departure? “Absolutely not. I have every respect for what he wants to do. “There was a difficult time in the 90s with the court case against Gary over royalties from our back catalogue but that has long been put to bed. "If somebody wants to do something you shouldn’t try to stop them. 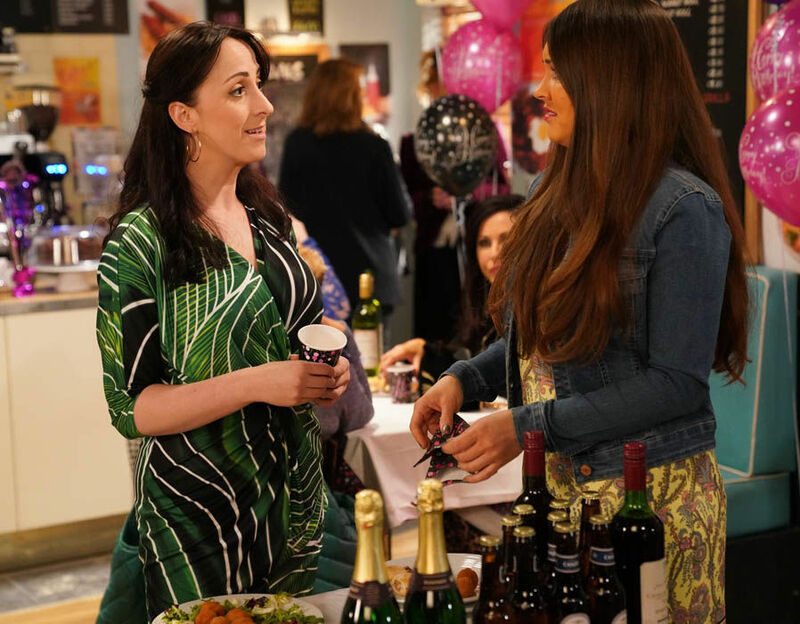 EastEnders spoilers: 17 pictures reveal what to expect this week on the BBC soap. Silly to ask but retirement, presumably, is not a word in Martin’s vocabulary? “I don’t think you ever do in this business. I’m doing something I love so why would I ever want to stop? And Shirlie likes it too.